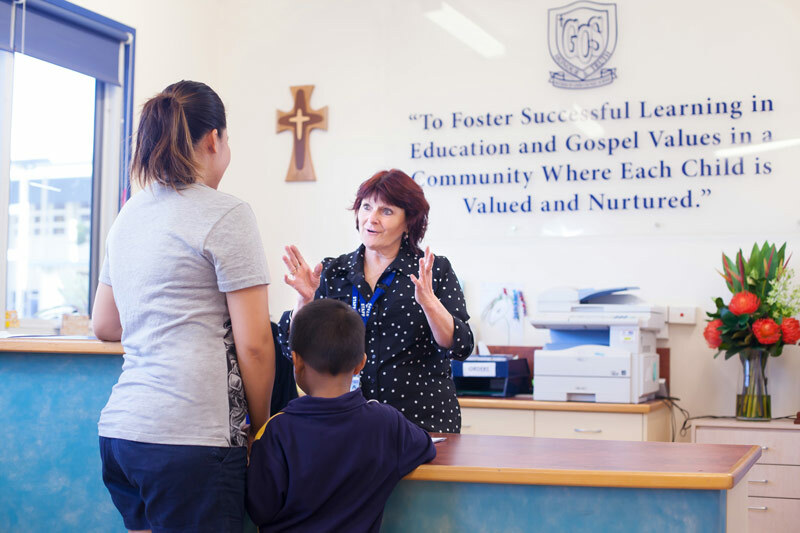 The Mother of Good Counsel Parents and Friends (P&F) Association is the formal organisation, recognised by the Church and Catholic education authorities, which represents parents/carers of the school and acts in their interests and on their behalf. 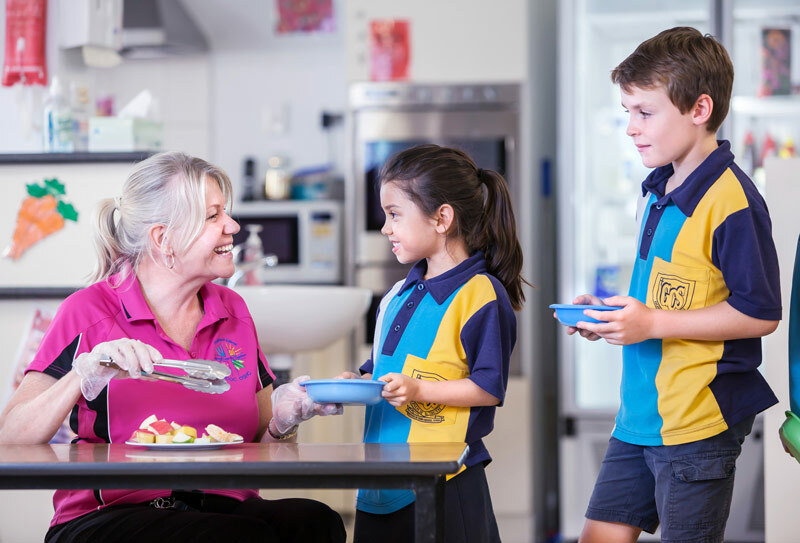 The P&F exists to support the school community and is involved in the total life of the school. Mother of Good Counsel School is a Christ Centred Learning Community. 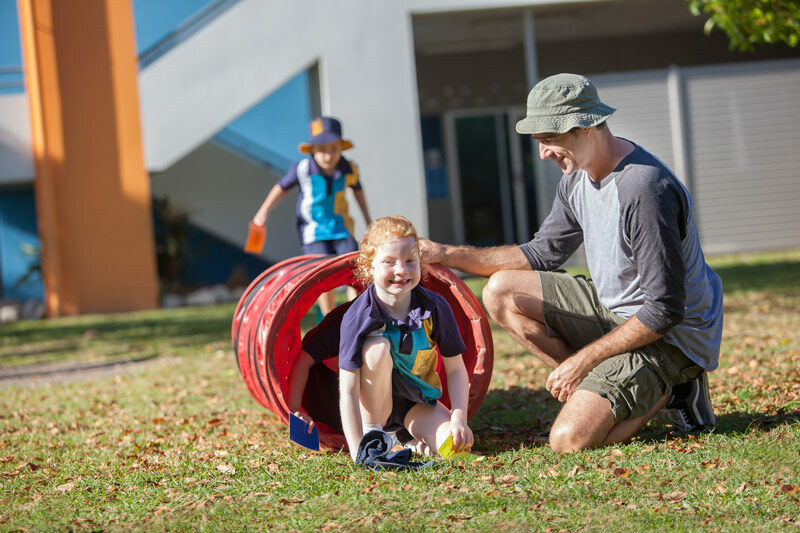 Parents/carers, as first educators of children, have a vital role to play in the development and implementation of the educational philosophy and policy of the school. Parents have an interest in and a contribution to make to their child’s education. It is therefore imperative parents share in decisions affecting their child’ educational and spiritual growth, and support excellence in teaching and learning, both at school and at home. The school charges a Fundraising Levy within its fee structure which is paid by all families and used to supplement the other sources of income to the school. This is seen as a fair way to spread the load of raising funds for the school. 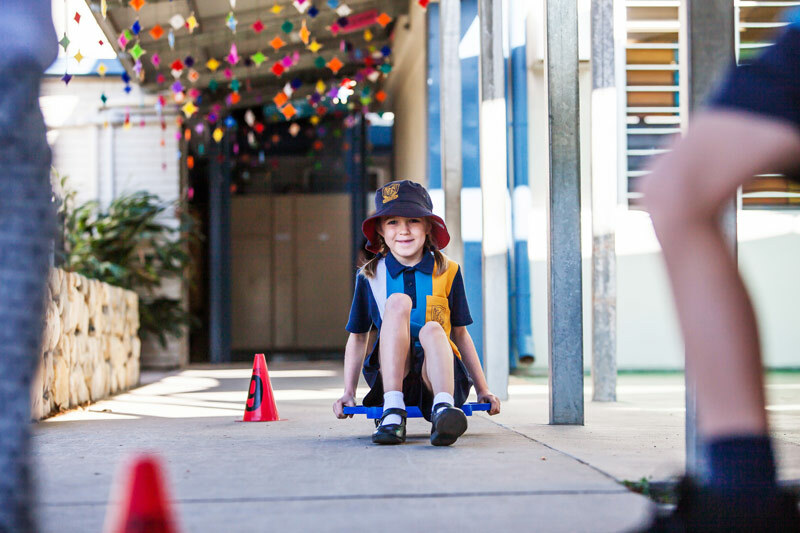 Fundraising events may be conducted by the P&F for a specific purpose, to supplement the income of the school. As a Catholic School, Mother of Good Counsel also raises funds for missions or specific purposes (eg Tsunami victims). The funds received via the fundraising levy are passed on to the P&F and expended within the school as members of the committee, in consultation with the school community, see fit. Students, staff and parents are not allowed to conduct fundraising activities to raise funds for their own sports club etc. except with the permission of the Principal. Funds raised are to be for specific purposes and expended on the item designated. Any funds raised by voluntary acts conducted by parents outside of school are to be forwarded to the P&F committee to be spent within the school at the committee’s discretion. For further information on the Diocesan Parents and Friends Council and the Federation of Parents and Friends, click here.